I apologize for the last minute announcement for this. As most of you know, I was out the country in Lagos with no wifi access :(. I would still like to reach out to each and everyone of you to inform you about this awesome conference coming up tomorrow! 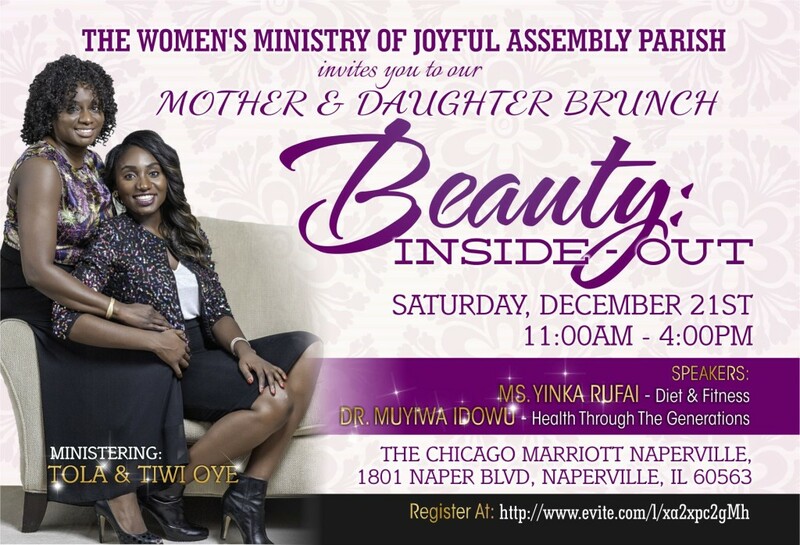 I would appreciate your support and attendance as I speak on their theme, Beauty: Inside & Out, as it relates to healthy holistic living. Comment below if you would like more details. Look forward to seeing you there! !